Applicants who have completed High School Certificate and Full time ITI Trade Certificate in Machinist/ Fitter/ Welder/ HP Welder / Mechanic Pump/ Mechanic Vehicle / Electrician/ Wireman/ Motor Mechanic/ Diesel Mechanic / Electronics/ Instrumentation from institute recognized By Go MP/GoI. 60% in ITI or equivalent from a recognized Institute are Eligible to apply MPPGCL Recruitment 2018. Eligible & Interested candidates can apply via online in Official website page at www.mppgcl.mp.gov.in MPPGCL Recruitment 2018. 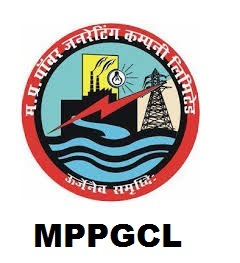 Take a print out of MPPGCL Recruitment 2018 online application form.